Yamaha F310 offers focus on quality, design, sound and value.It is one of the bestselling guitars in the entry level category. 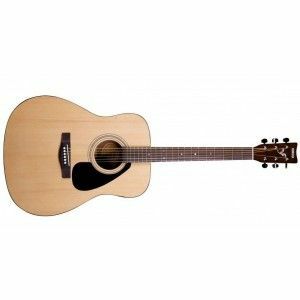 If you are looking to buy a branded guitar in cheap price this is the best i would say. It has very good sound and resonance . 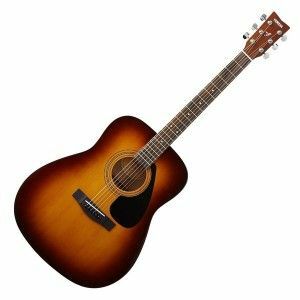 I have bought one keyboard and a guitar from Music sTores they have very good service and response. 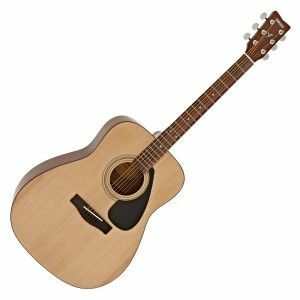 Bought it few days back used it and writing the review the guitar is very good and music stores has delivered it with good packing. Yamaha F310 acoustic guitar is one of the best selling guitar below INR 10000/-. 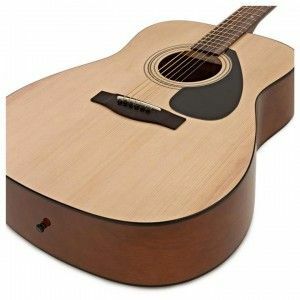 When you buy the guitar from Music Stores the guitar is processed with the quality check and before we dispatch the guitar we make sure the guitar's action and other setup work is perfectly fine. Be assured that your guitar is well packed as we know the value of instrument.